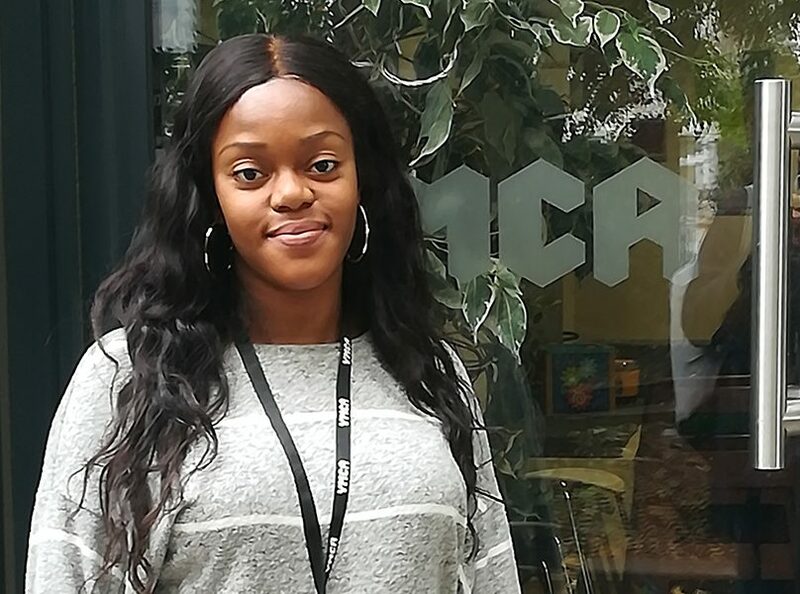 We believe every young person should have someone they can trust and a safe place to stay, which is why our Housing Support Officers play such a key role in the lives of our residents. Patricia Lumeca has been a Housing Support Officer at YMCA South Ealing for the last two years and is the dedicated mental health officer. She has a caseload of 30 residents at the hostel, all of whom have been identified as having mental health issues. Patricia also supports her colleagues across West London so that they are able to care for residents at other accommodation sites.